The Whole Life Happy Method™, developed by Rebecca Wiener over the last 10 years, is a combination of traditional hypnosis techniques such as regression, parts mediation, and guided visualizations along with positive language, breathing, the practice of gratitude, meditation, and accountability so that you can feel happy with yourself, your relationships, your communication, and your work. It is designed to create mindfulness–a state of being aware in the present moment. This process of rapidly releasing the past and creating strong new healthy emotional habits helps you to create the results you want quickly, efficiently, and completely. Many people find that stress comes from a loop of negativity surrounding their past or a fear of the future. Daily life becomes hard work–trying to stay in the moment, be present for family, friends, and career goals. This process of hypnosis takes a little bit of effort, and ultimately relieves you from working so hard at being happy. It simply begins to feel natural and automatic allowing you to be in the moment allow you to stay at ease and confident. Your personal needs determine which techniques necessary and the duration of the program. This method acknowledges spirituality as a recognition of your spirit and its desire for love and peacefulness, and happily incorporates your religion and/or faith into your sessions as you decide. The Whole Life Happy Method™ rapidly brings peace of mind, calm and secure feelings, confidence, abundance as well as a feeling of overall spiritual wellness and clarity. When you are happy on the inside you can make your whole life happy. 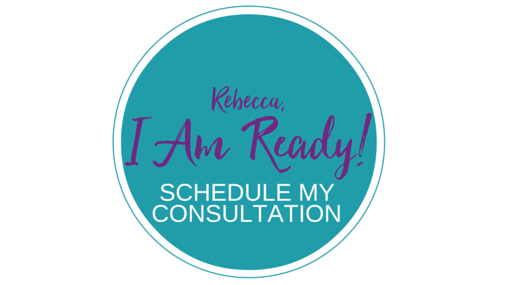 Click here for to book your complimentary consultation.